Learn how we can save you time & money. Total Time Saved: Countless hours of frustration, coffee & bathroom breaks. Total Money Saved: $4,328 per year. Not ready to purchase? Checkout our Plan Features page or FAQ page for more information. Database protection, real-time monitoring, IP lockouts and file scans are just a few ways we secure your website. Need a logo changed out? Or maybe something added to a page or post? We can take care of it for you, lickety split. Minification, render-blocking deferrals, compression – we’ll take care of making your site fast. Plugins and Themes that aren’t updated regularly are security threats. We’ll remove that hurdle by updating them weekly. Our security is top-notch, but if your site is ever hacked, we’ll de-hackify it at no extra cost, because it’s included! All the activity performed on your site, including things like analytics, security scans, performance scans and more.  Get started with one of our WordPress Maintenance care plans today.